Emoji, emoji everywhere. There’s just no escaping it at the moment. Messages are littered with it, news articles have started using it and it’s all over the high street. 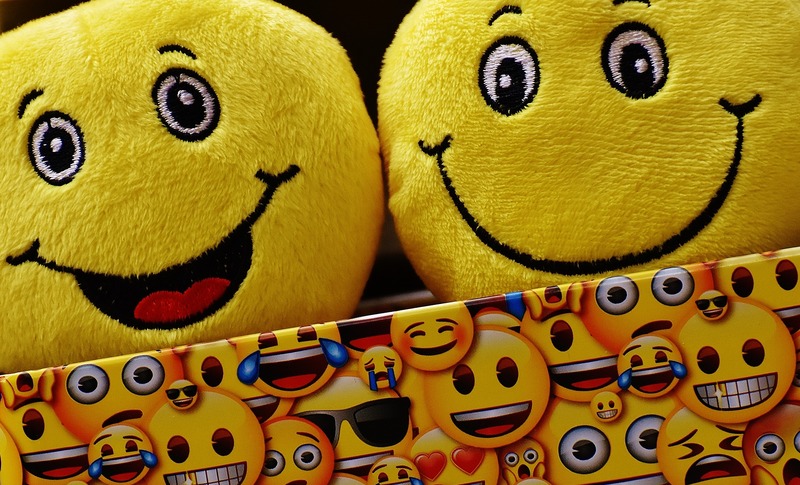 With an emoji movie hitting big screens next year (Emojimovie: Express Yourself, staring James Corden 💩) it doesn’t seem like the emoji bubble is ready to burst just yet. From mobile games to board games, there are lots of ways to have fun with emoji. Emojinary is a new board game that has hit stores, that will truly put your emoji knowledge to the test. 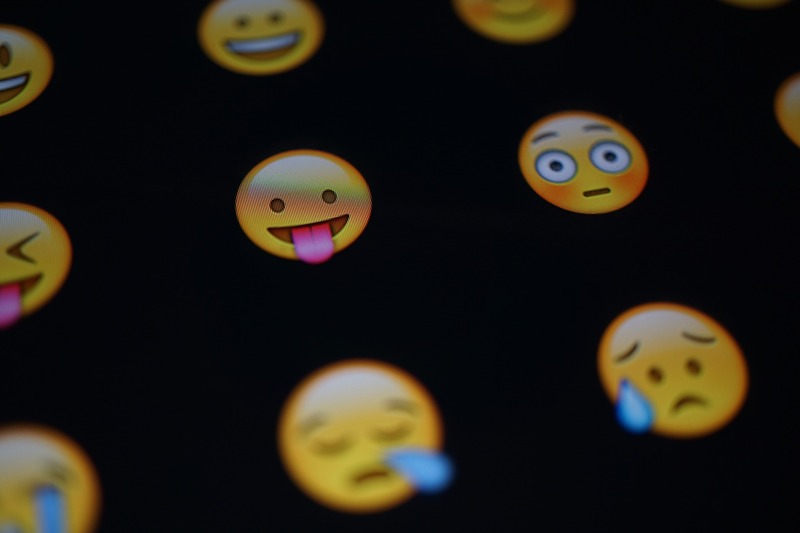 Everyone knows emojis but how quickly can you work out what they’re trying to say? In this exciting board game of pictures (and a few words! ), your skills are tested with three fun party classics – “guessing”, “acting” and “drawing”! You can also buy mobile games such as Guess The Emoji to play with. The volume of emoji merchandise available is just insane. You can get emoji everything! You can get emoji sweets, toys, stationary, mobile accessories, bed sheets, jewellery and cushions. The cushions are exactly as you’d imagine them, with a whole host of different faces for you to sit on. Yes, if you so wish, you can get emoji branded clothing. 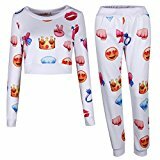 From this fetching unisex emoji tracksuit to slippers, you can dress yourself head to toe in emoji. 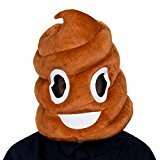 And if that’s not enough, you can now get emoji masks, so you can transform yourself into one. If you’d like to. If you’re into that. Are words really needed anymore? Seriously? With Apple recently announced even more emjois (from croissants to face-palms), is there anything we can’t covey with emoji now? 👎. What do you want for dinner? 🍕. What’s on your mind? 🍆. What shall we do tonight? 🖥&❄️. 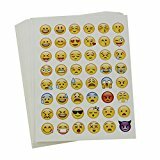 Take your antisocial tendencies to the next level by buying emoji stickers, sticking them to people who ask you questions to perfectly express your feelings without having to use your words. Did you know that there are free lotteries that you can play and win actual money? If you like your free money with a side order of emoji, then Emojilottery.com is perfect for you. Simply select 5 emojis and check your ticket each day to see if you’ve won – if no one claims the prize, it rolls over making a bigger jackpot for the next day. Emoji Lottery donate a chunk of their ad-generated money to charity too. Click here for a free Emoji Lottery ticket. 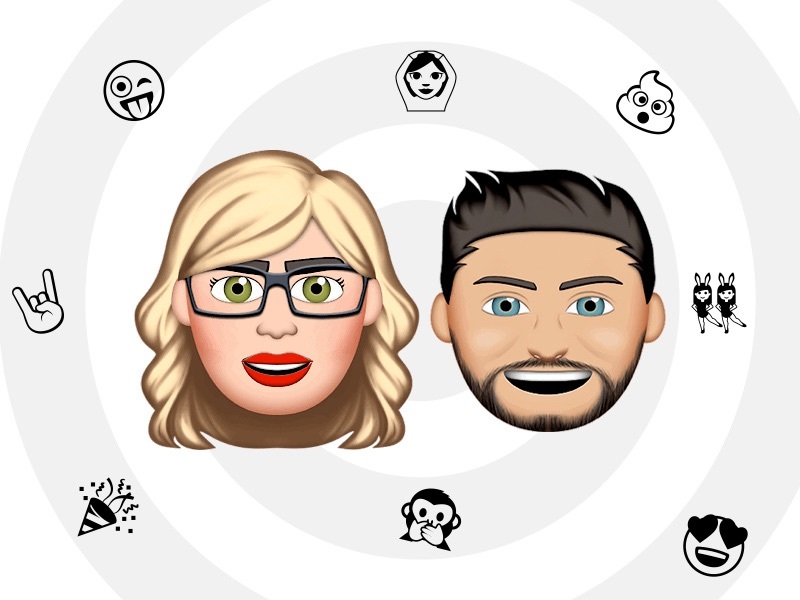 Fancy a personally customised emoji version of yourself? Of course you do. With apps like Emoji Me, you can make your very own emoji mini me that looks just like you. Emoji Me is free to download from the App Store here. Check out ours above – they’re pretty spot-on. Are you tired of typing in domains that contain actual words? Want a cool domain for your website that visitors will be able to remember easily and type quickly? 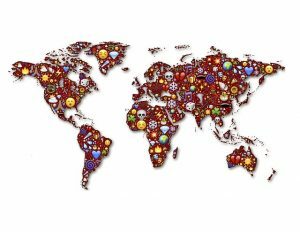 Well, now you can register emoji domains, meaning emoji are well and truly all over the world wide web. Click here to have some fun and see what you can come up with to register.